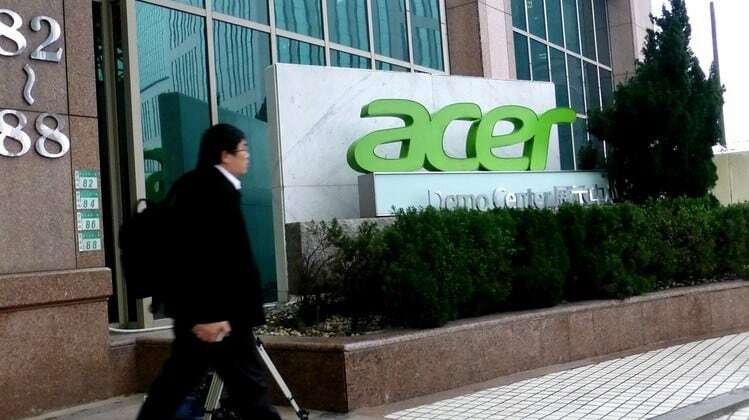 ACER has announced the further expansion of its retail presence in Kolkata with the inauguration of its second exclusive Acer store. The store is located in E-mall, Chandni Chowk, Kolkata. The store provides the finest in-store dynamics and will feature the company’s award-winning gamut of Laptops, Desktops, Monitors, accessories, and projectors. ACER opens its second exclusive store in Kolkata 0 out of 5 based on 0 ratings. 0 user reviews.